At Edelman, Liesen & Myers L.L.P., we are a team of experienced attorneys dedicated to representing individuals, families and businesses throughout the Greater Kansas City area in a variety of practice areas. By employing a client-oriented approach, we look to understand your unique goals while giving you every possible resource to achieve long-term success. Having worked with people from all walks of life facing a variety of legal challenges, we understand the complex emotional, financial and professional consequences that stem from even the simplest legal issues. As your attorneys, we will keep you fully informed of your options, empower you to make intelligent decisions, and protect your rights throughout the duration of your case. No matter who you are or what you do, life is full of uncertainty. More than just lawyers guiding you through the legal problems of today, we are also your advisors when planning for future success. We look to alleviate some of the worry by giving you the education and resources necessary to see that your estate planning, immigration or criminal matter is resolved as quickly and efficiently as possible. 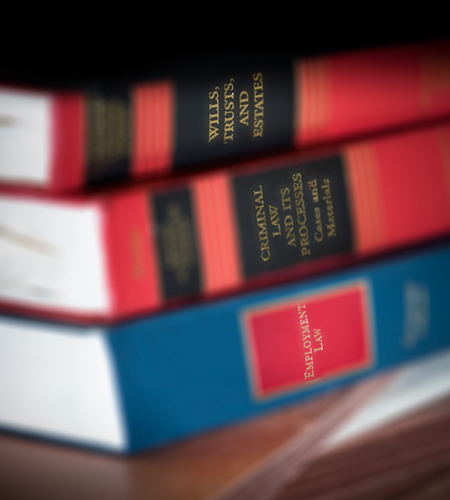 To discuss your case in confidence, contact us at our Kansas City law office and schedule a free initial consultation. We represent clients in both Missouri and Kansas.